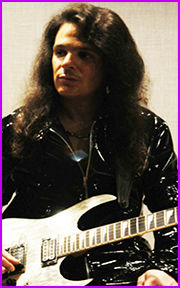 Danny Danzi is one of the industries premier guitarists and singer/songwriters. Famous world wide for his distinct, innovative style and versatility. 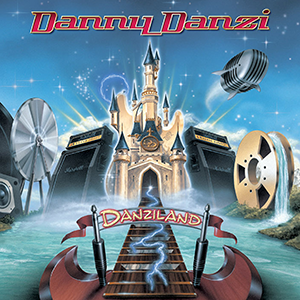 Danny is also an accomplished recording Engineer, Producer and Mastering Engineer hosting clients from all over the globe through his company appropriately named "Danziland. Danny is currently working on new material that blends the music of today with sounds rooted in vintage beautiful. The new album will feature pop vocal hooks and harmonies laden with groove oriented riffs, catchy melodies and intense guitar work. The new music recordings will showcase a wider variety of style and flavor raising the bar in performance, composition, and musicianship. Danny is functioning at the top of his game and will also be co-authoring and collaborating with other talents that will feature special bonus "single" releases both in the United Kingdom and the United States. 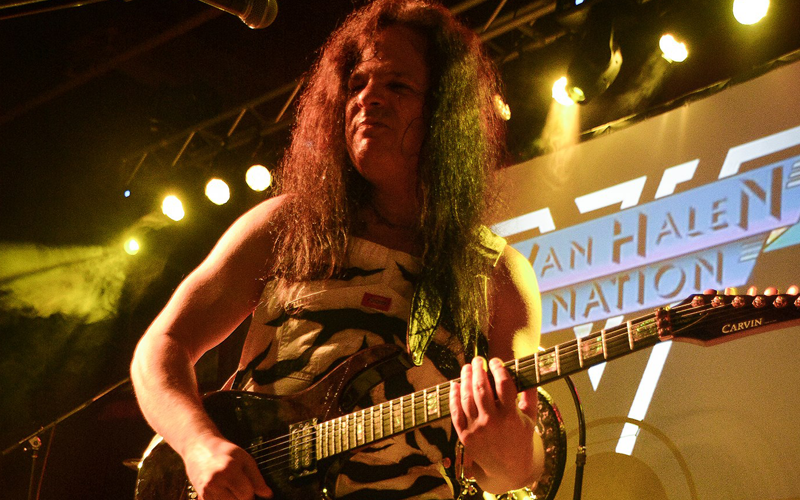 Look for the release of the new album in early to mid 2019. 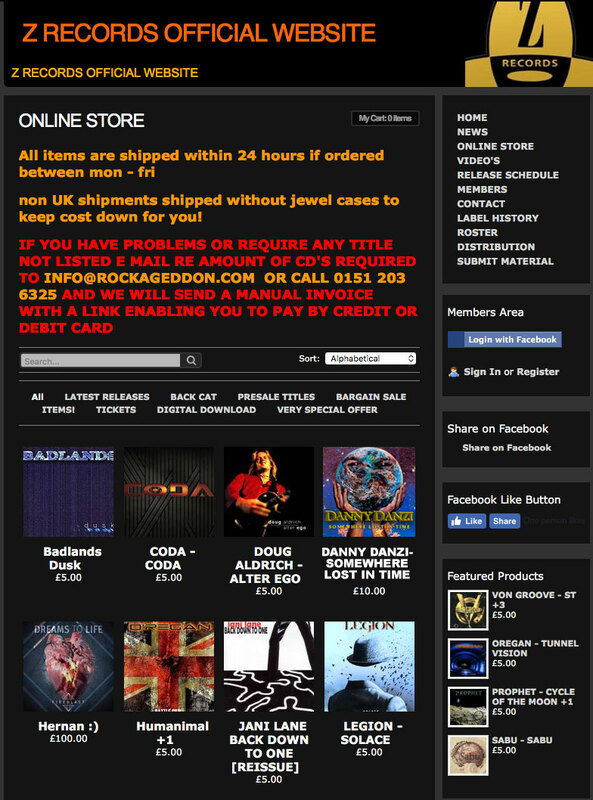 The new album will be released on CD as well as digital downloads. 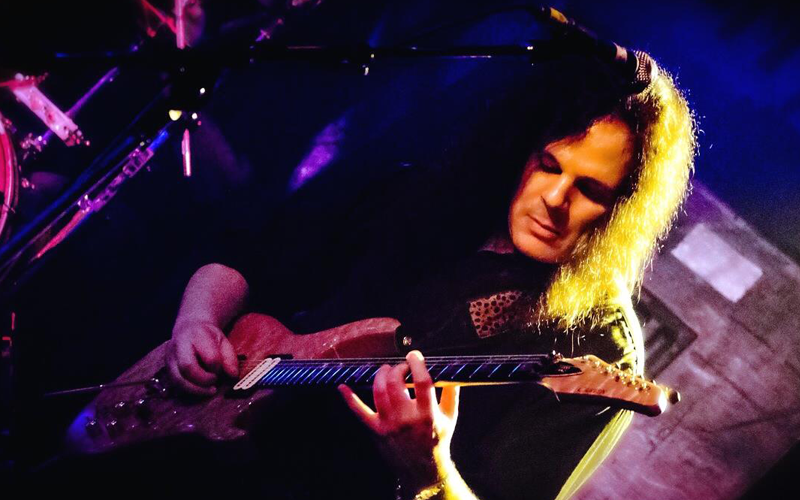 Danny Danzi always features the very best talent the industry has to offer in all of his bands both in United States and in The United Kingdom. Look to see Danny and band 1st quarter 2019 featuring NEW music both live on stage and also very special "Live Feeds" enjoyed straight out of your phone! 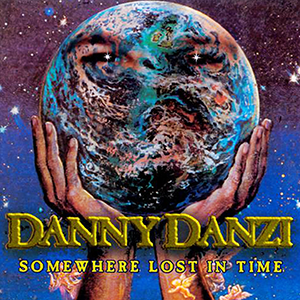 Danny signed with Z Records of England and released his debut album "Somewhere Lost in Time." He performed all drums, rhythm and lead guitar, lead vocals, backing vocals, keyboards, bass and wrote all lyrics on the album as well. 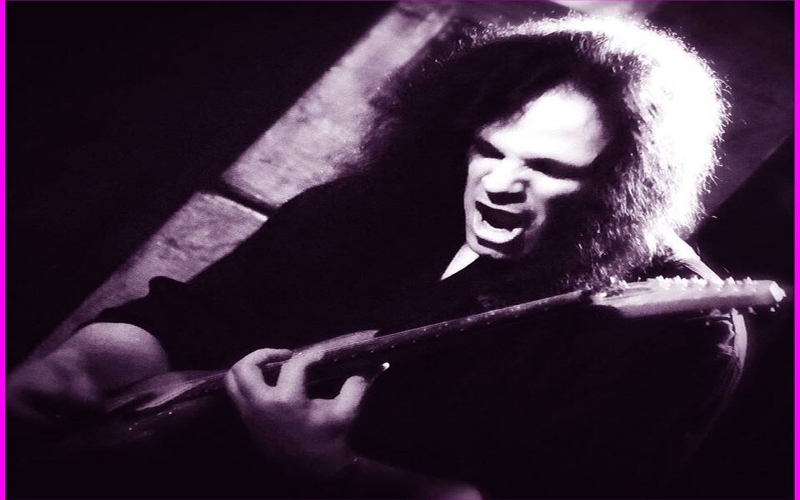 Danny also recorded, produced, mixed and mastered the album. 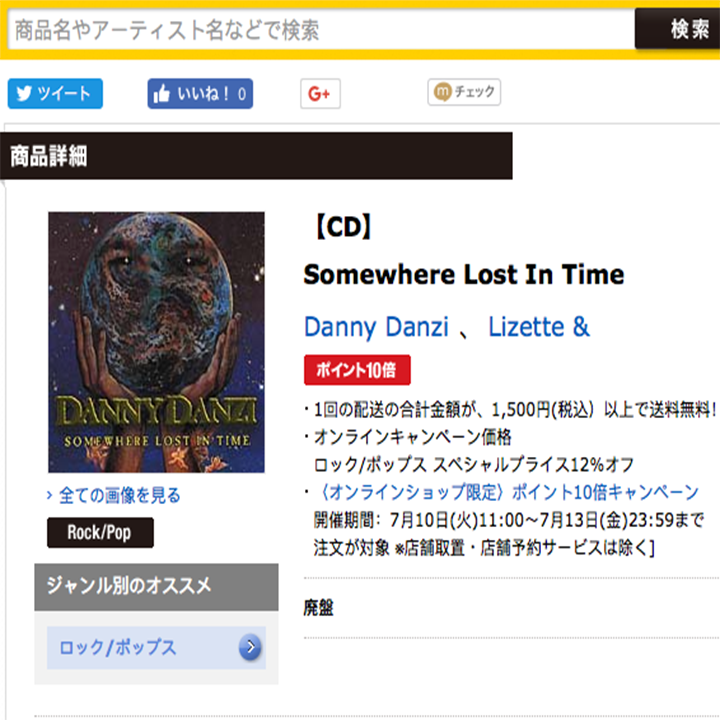 Released in The United States and Europe the "Somewhere Lost In Time" debut was eventually released in Japan selling thousands of copies to a huge generation of fans. 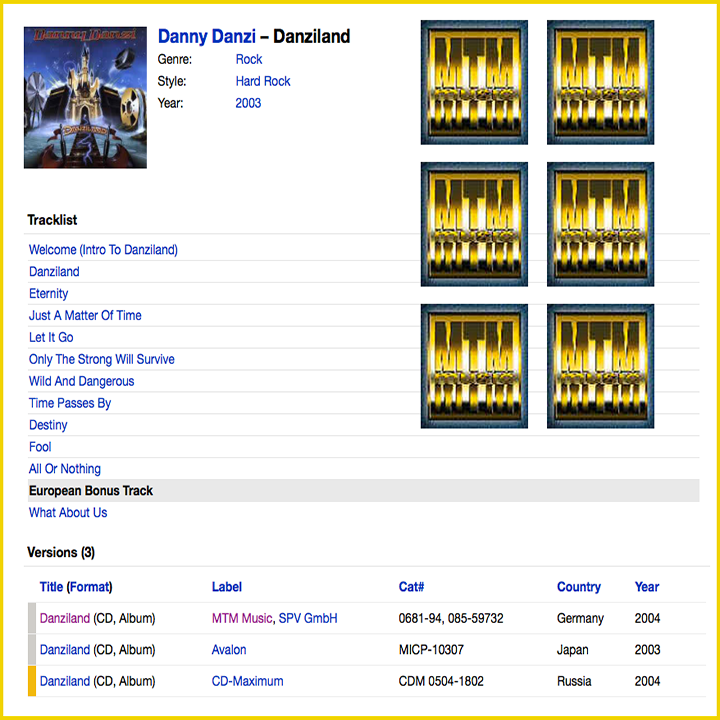 "Danziland" Dannys second CD was released through MTM Music, Munich Germany and featured a European bonus track entitled "What About Us" and a Japanese bonus track entitled "What Can I Say". The album was well received and ended up selling more units than "Somwhere Lost In Time"
Be the first to know about the latest news, special offers and events! © - Danny Danzi - All Rights Reserved.